Dermot Byrne has built up a steady following over the years bringing his brand of real down home blues and roots music to venues throughout Europe and the United States. 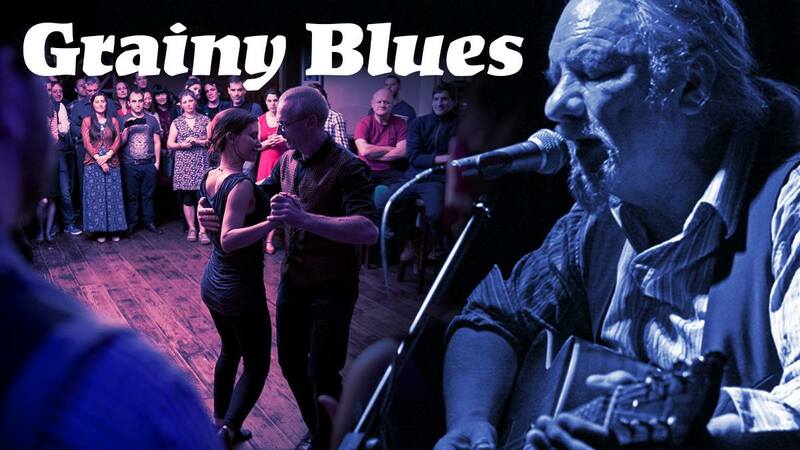 Playing slide guitar and harmonica he is recognised as being one of Ireland’s finest interpreters of blues songs. His influences include Robert Johnson, Fred McDowell, Son House, and Muddy Waters as well as artists such as Bob Dylan and Johnny Cash. Dermot has opened for or performed with legendary blues artists such as Eric Bibb, Long John Hunter, Steve James, Sam Mitchel, Byther Smyth and Catfish Keith.